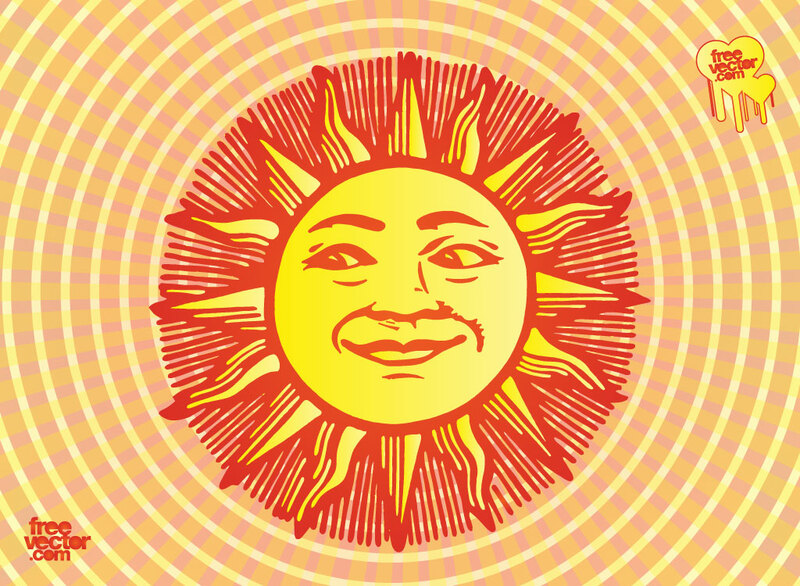 Download this cool sun cartoon for your design projects. Add some character to your summer designs, t-shirts and posters. Tags: Cartoon, Face, Hand Drawn, Line Art, Rays, Shine, Smile, Summer, Sun.